Hello, I’m Nikles. I’m a Hobbyist Game Developer currently working on his very own games. From 2016 to 2017 I collaborated with @Darftey. 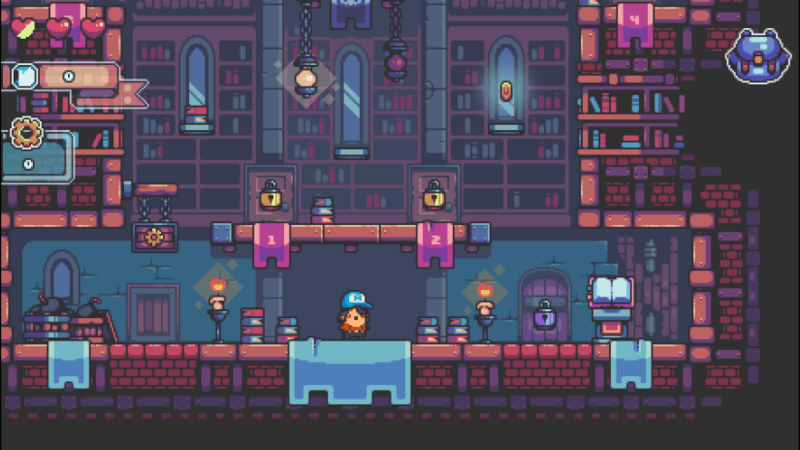 We developed early versions of Fuzeboy and other games until I got a full-time job and had to shift my focus away from full-time game dev. Don’t worry though, I still blog about Game Development and GameMaker Studio. I was born in 1984 but I wasn’t born a game developer. In fact I never even thought about developing games until late 2015. Before that time, I was a Python and Java developer and I had worked in finance and insurance – in data analysis and integration – with my last job being at the Italian Stock Exchange (Borsa, in Milan). How did I get into game development then? This is me when I look at the code I wrote just 2 weeks earlier. Then, one night, Super Metroid! It was December 2015 when I first played Super Metroid. It was love at first sight. I had never played that game before; after all these years I finally understood what I’ve been missing out. 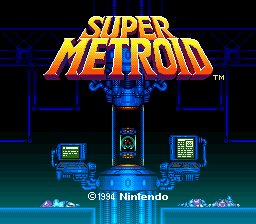 Also now I wanted to make games like that; just as awesome as Super Metroid! I left my job and spent the whole 2016 learning GameMaker: Studio, producing prototypes while studying the work of others. I dedicated a whole year, full-time, solely to that! I followed every tutorial, watched every video, took a course, bought a couple of books and most importantly I made stuff. In November 2016 I met Darftey. 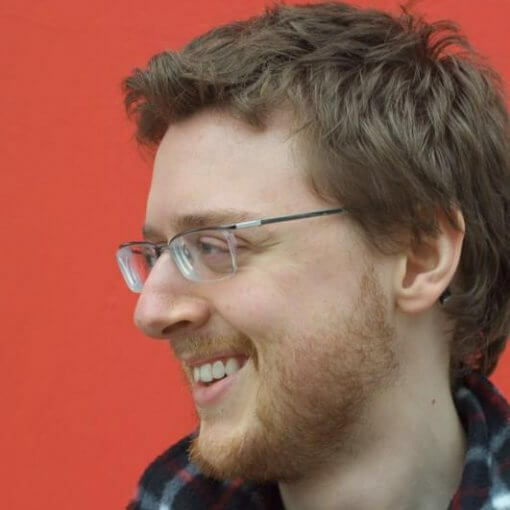 We immediately set out to develop our own game: Fuzeboy. We thought it would last forever and we created the Blocksword team. Me and Darftey formed Blocksword in January 2017 to work on our own games; I worked from Italy while he worked from Ukraine. It was nice until it lasted. But making games full time requires funding; Having left my job to develop games full time for two years with no income, I realized this was not the sustainable way of doing it. I finally got a full-time job in late 2017, effectively putting game dev on hiatus. Fuzeboy has been the first project of Blocksword. Originally born as a simple mobile game, it evolved quite a lot to become a full-fledged PC platformer game. Lately I’ve been rewriting it (on and off) from scratch in GameMaker Studio 2 as a PC only game. I’m writing a book! With complete project source code. 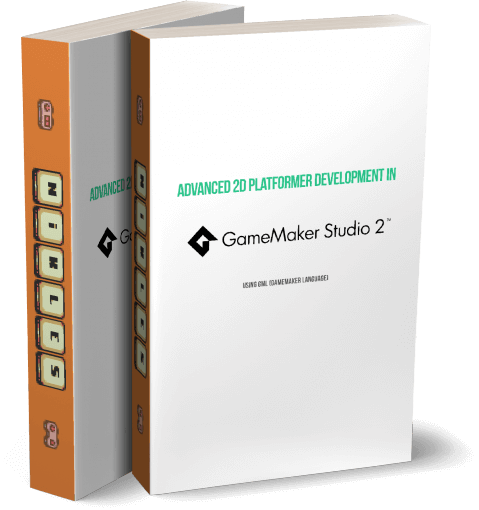 It’s called Platformer Game Development in GameMaker Studio 2 – using GML (GameMaker Language). I’m teaching how to build a polished action platformer game like Metroid. It will feature videos as well (for those who don’t like to read) documenting the whole development process.